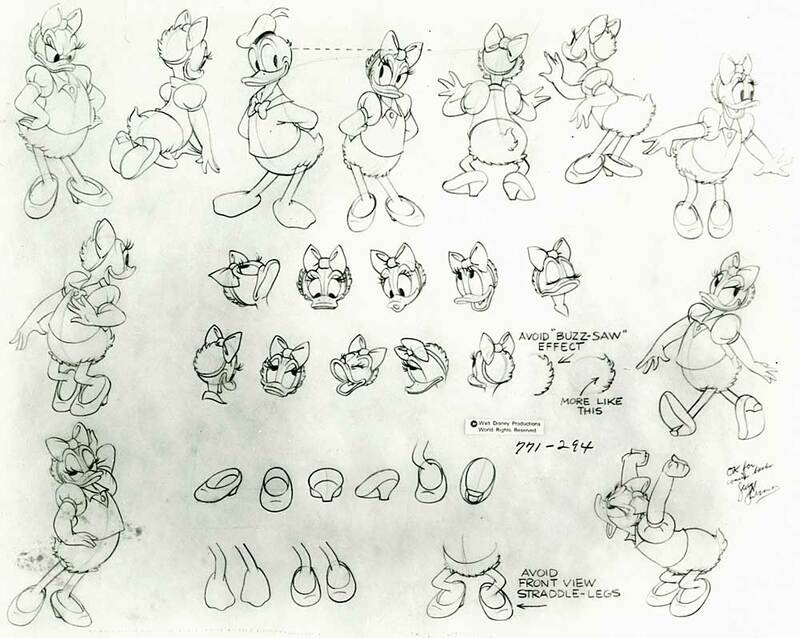 One of these model sheets surprised me. 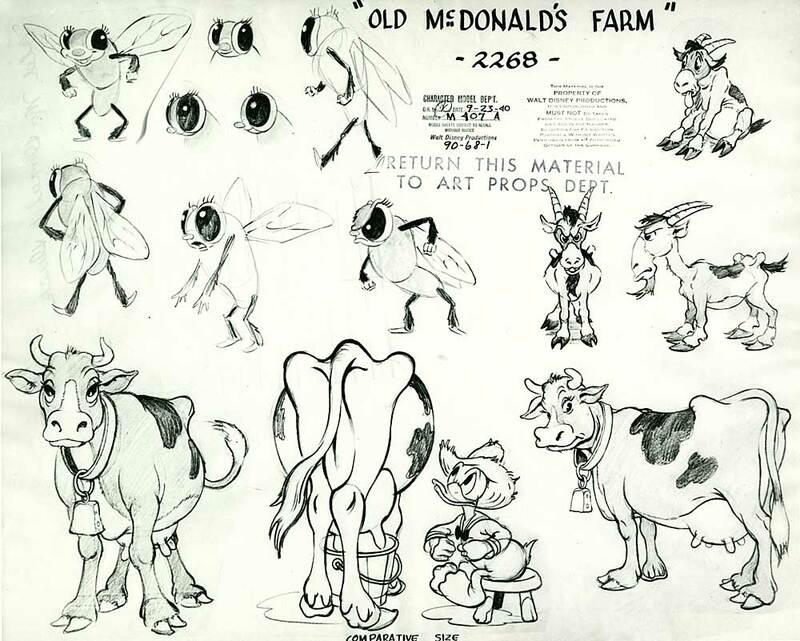 Take a look at them and see if you can see why. 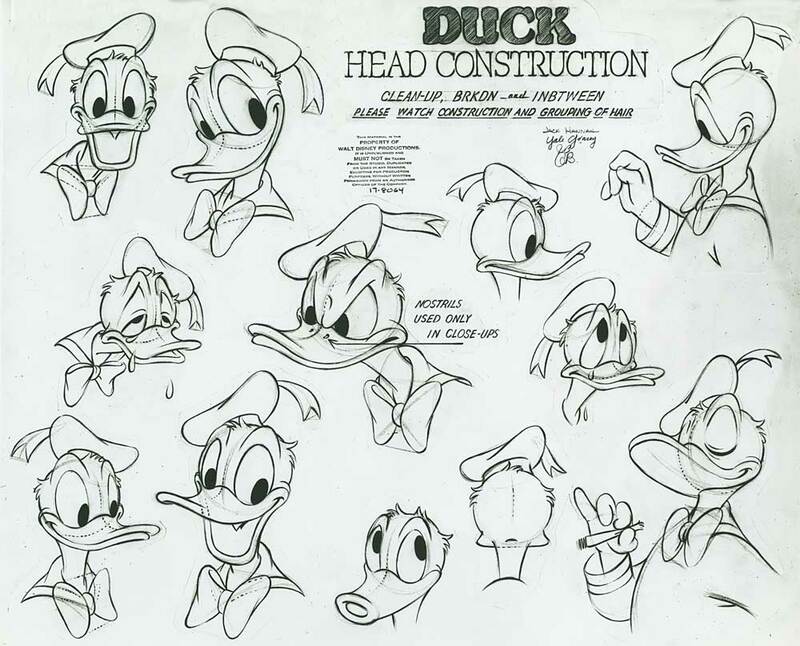 These images are perfect to use to hone your drawing skills in Lesson Seven of John K’s $100,000 Drawing Course. 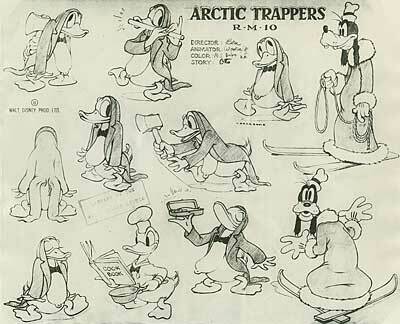 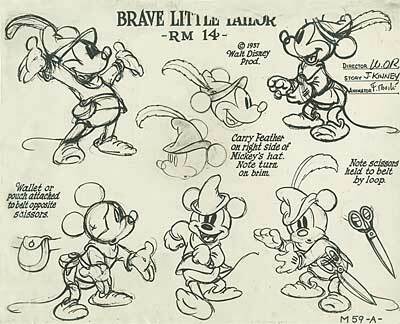 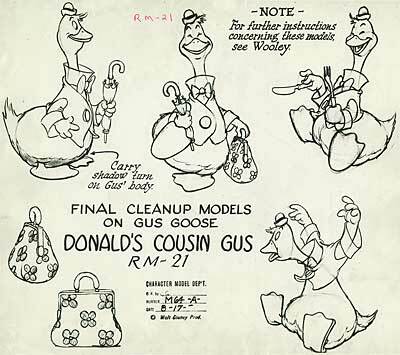 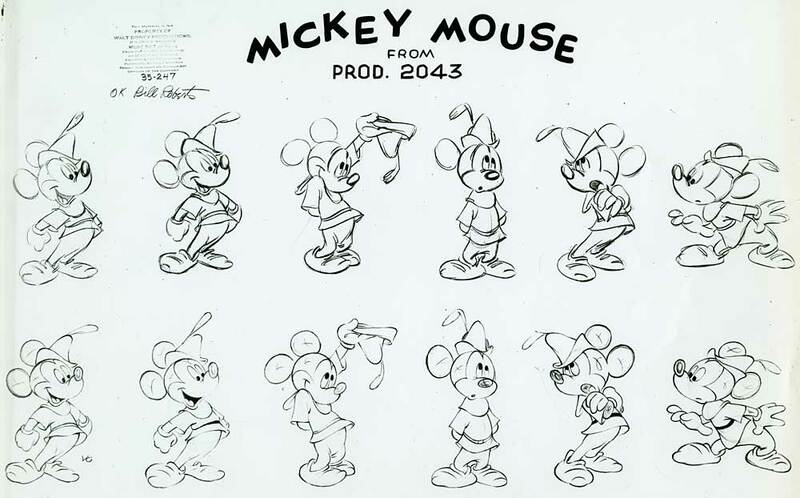 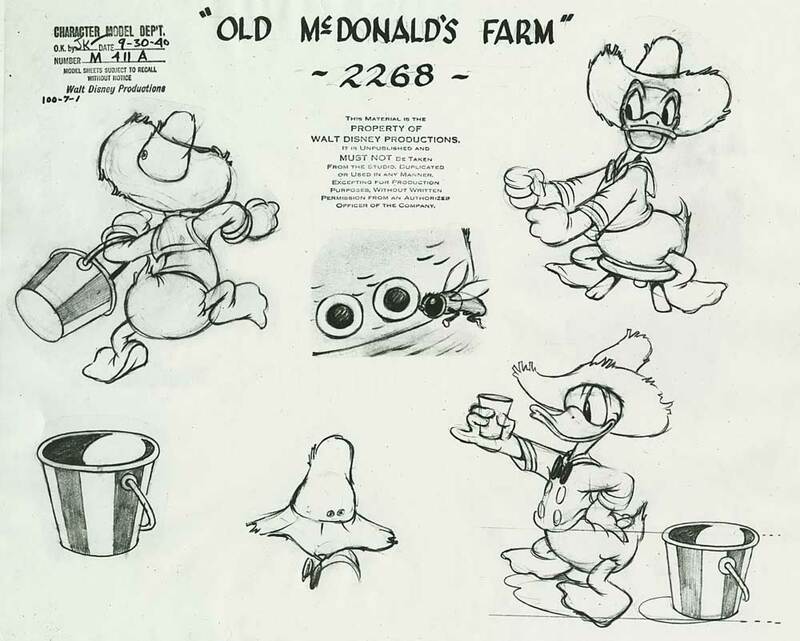 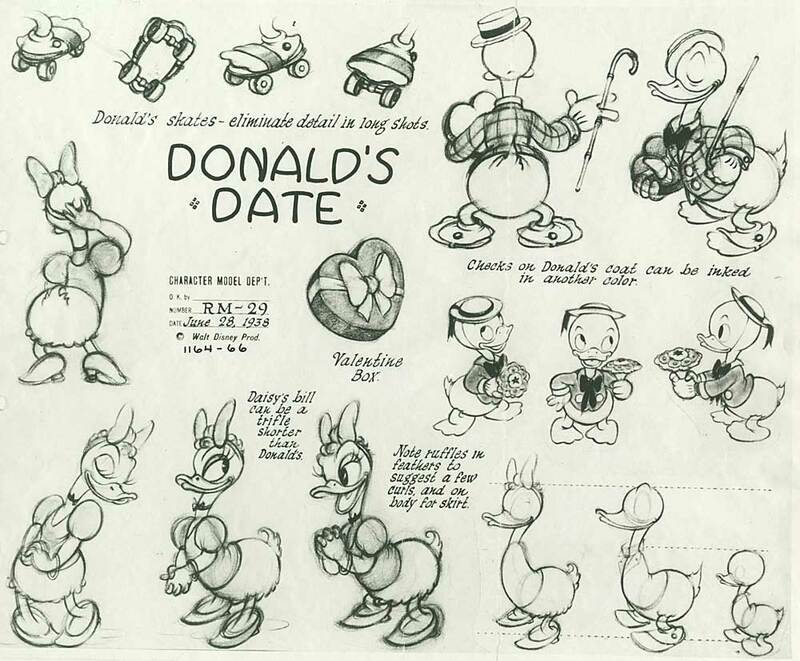 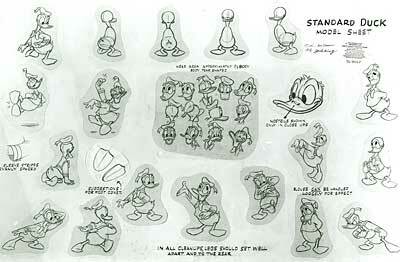 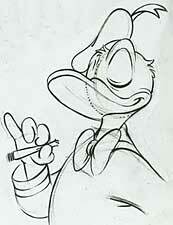 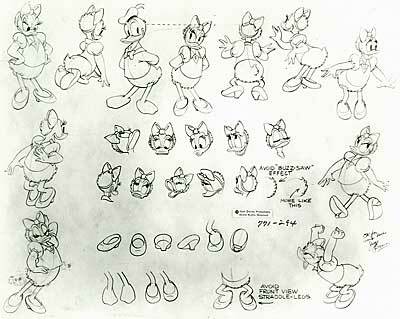 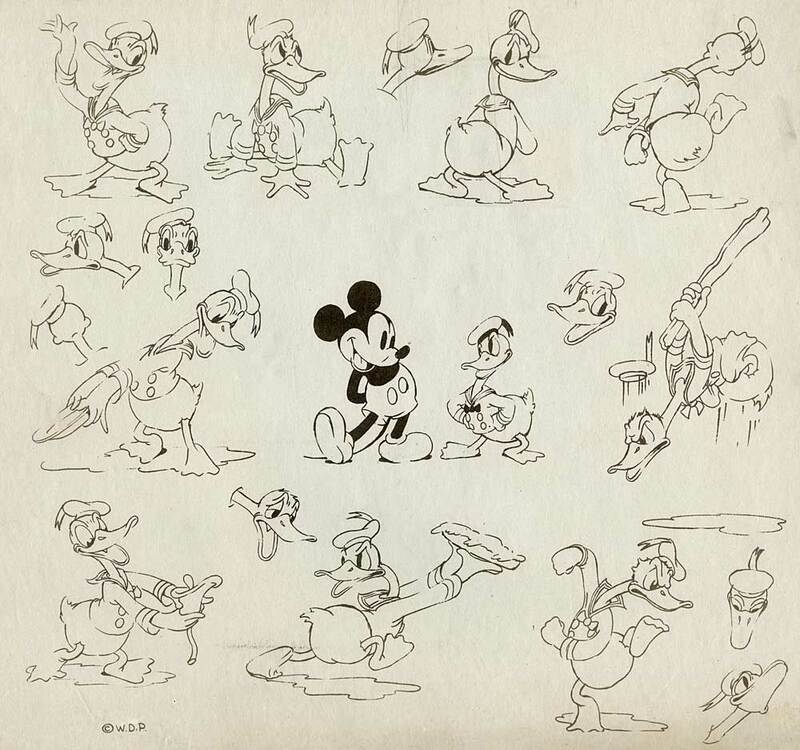 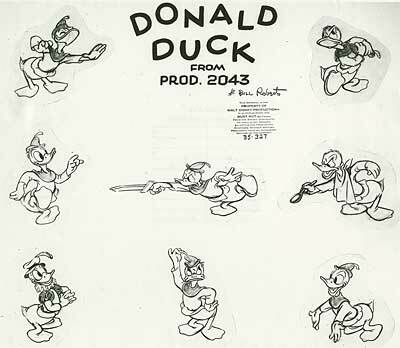 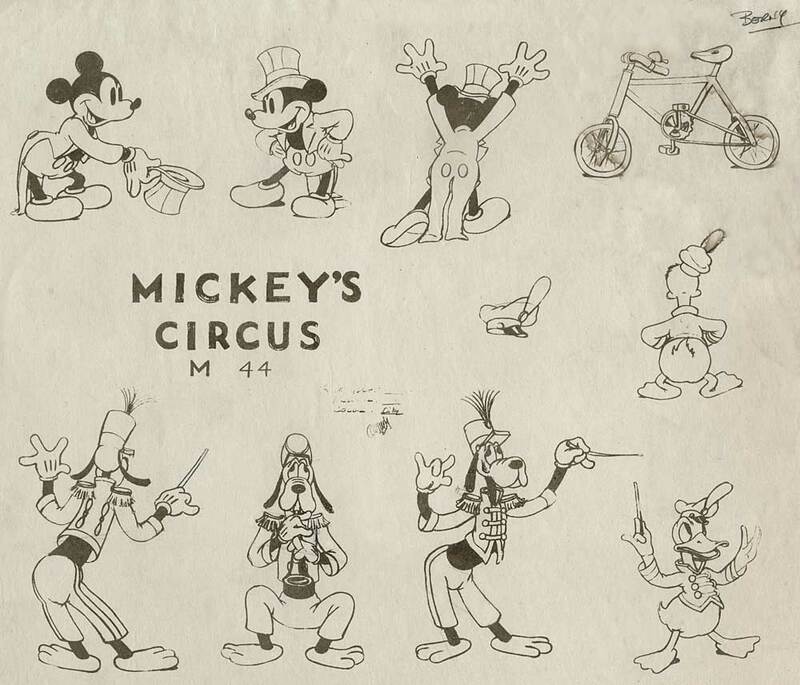 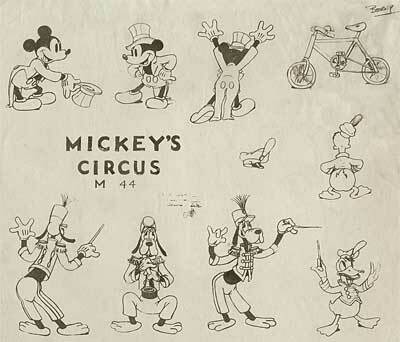 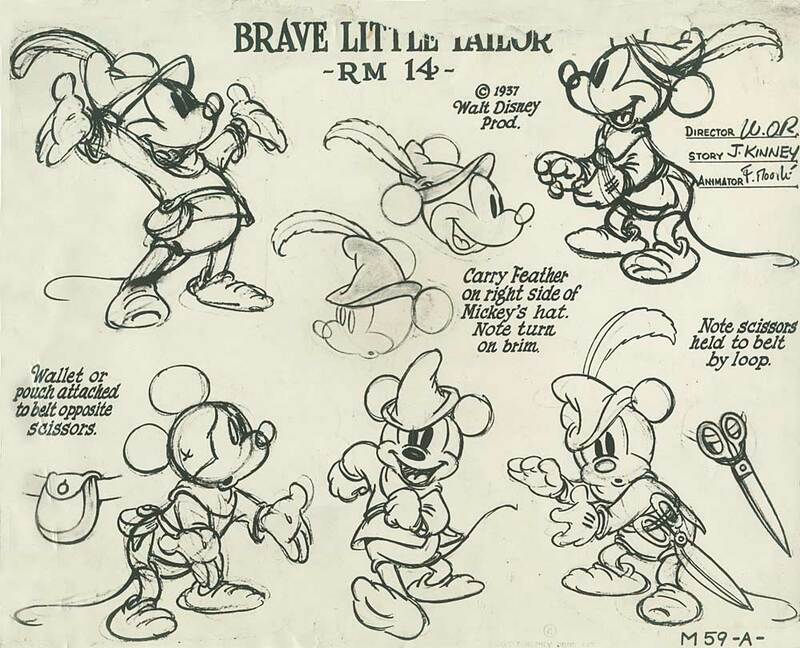 This entry was posted on Wednesday, January 17th, 2018 at 12:17 PM	and is filed under disney, donald duck, mickey mouse, model sheet.